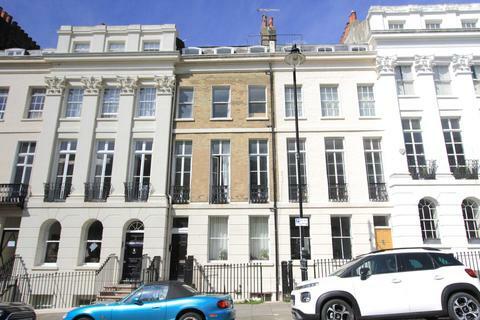 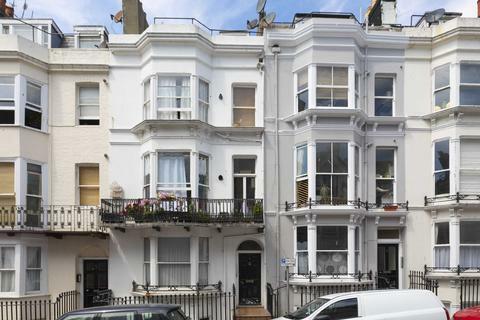 Rare opportunity to purchase a property of this stature in the prestigious Grade I listed grounds of Sussex Square. 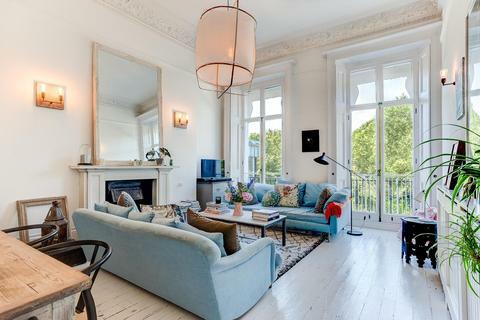 Substantial in size, this home is magnificent in all aspects and designed in the most superior style with architectural and historical importance with period detailing throughout. 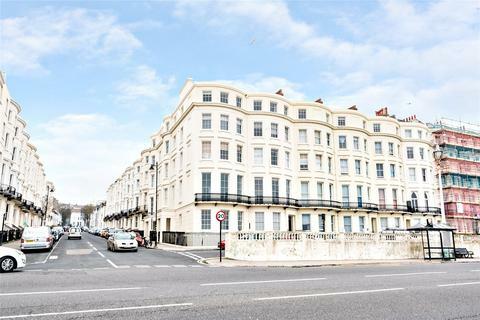 An exquisite apartment which has recently been refurbished to the highest standard situated in sought-after Arundel Terrace. 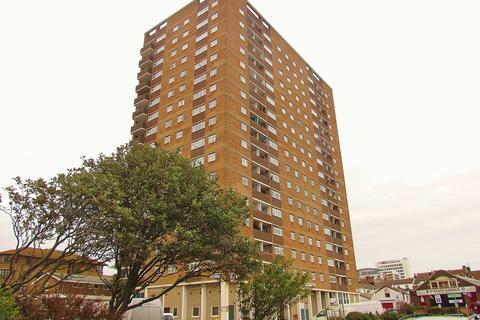 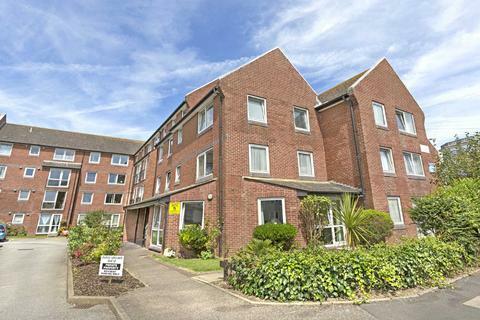 Block for the over 55's only / Offered with no onward chain / Modern kitchen and bathroom / South facing living room / Abundance of storage space / First floor / Secure and well managed building / Lift Access/ Communal Laundry and Living Room with Kitchenette. 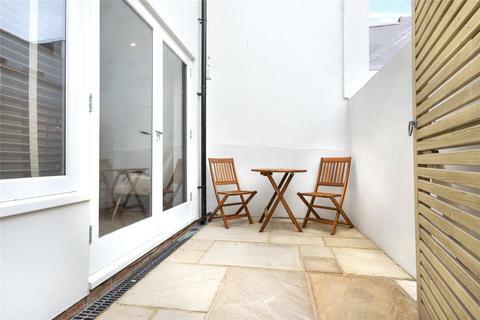 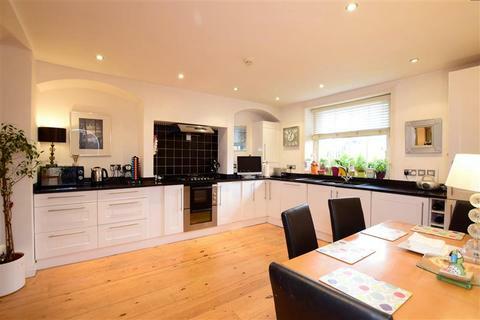 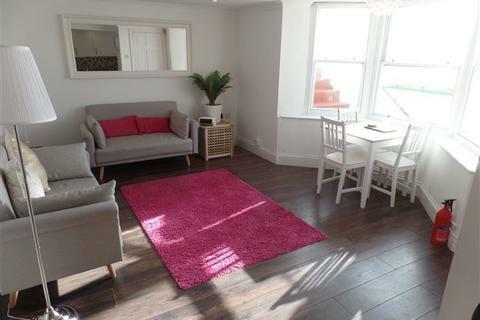 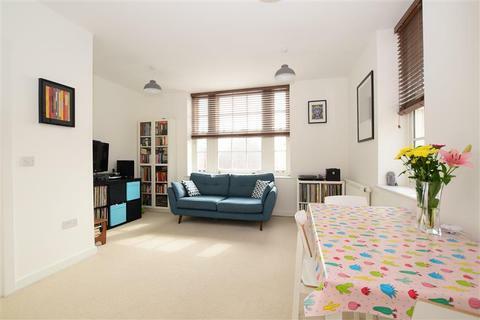 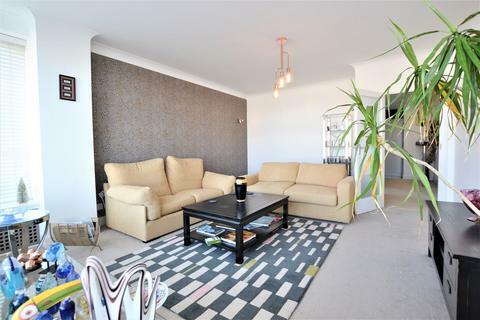 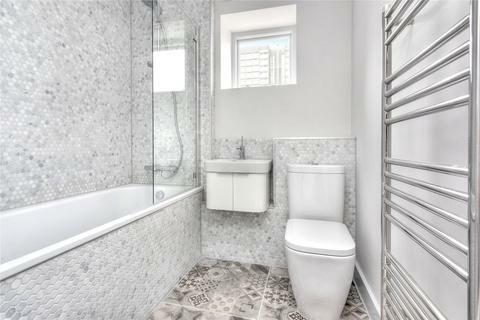 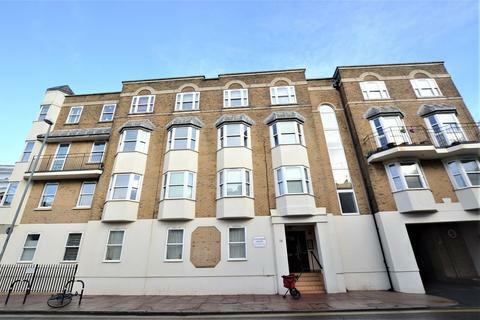 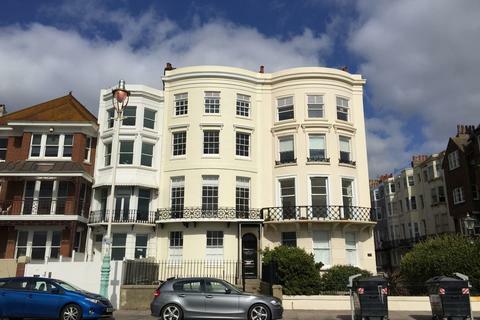 This top floor apartment is exceptionally light and airy, having under gone recent redecoration.Two double bedrooms and sociable living and kitchen area, it will make a lovely first time home in the heart of Kemp Town Village, with the sea at the bottom of your street. 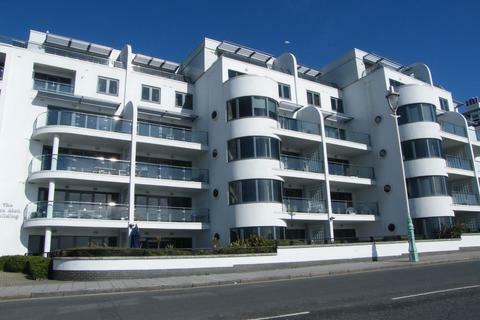 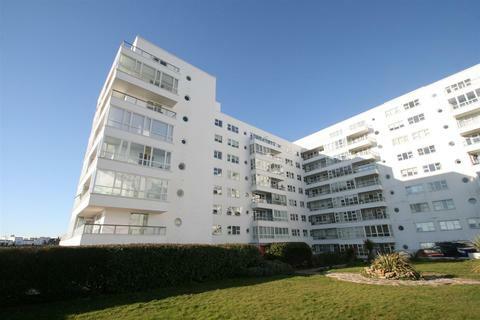 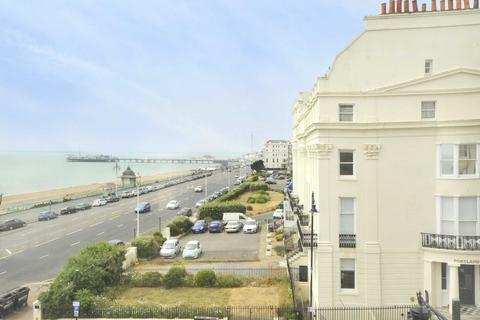 Welcome to the seafront penthouse apartment of your dreams! 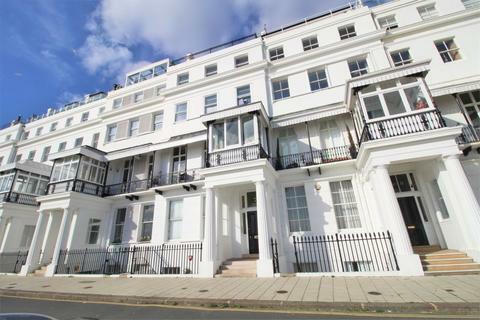 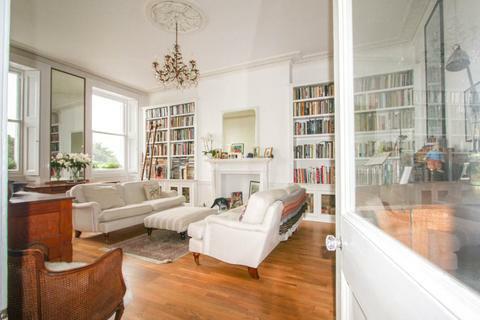 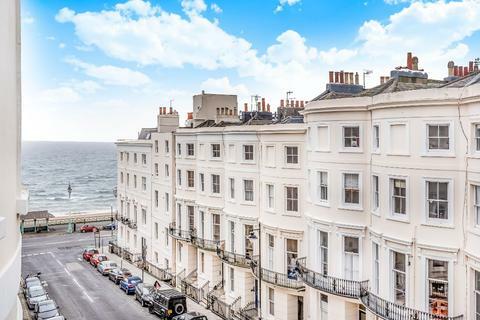 This stunning 2 double bedroom property is set in a beautiful Georgian building in prestigious Chichester Terrace of Kemp Town looking directly onto Brighton seafront. 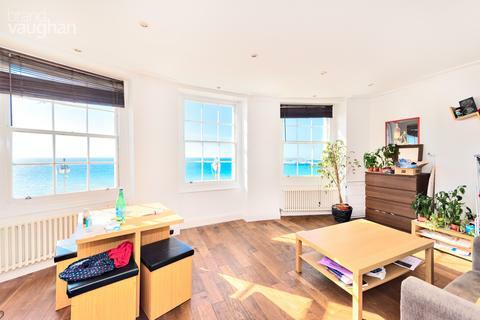 The views from your large sun terrace will absolutely blow you away! 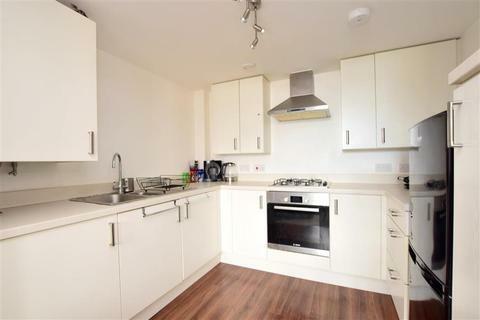 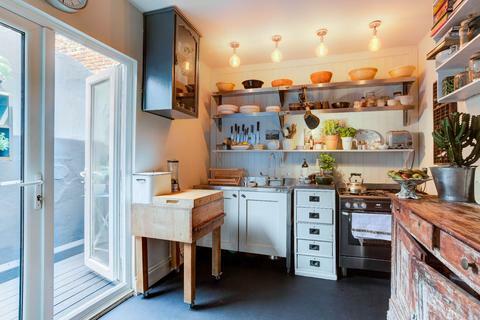 There is plenty of storage throughout this apartment so untidiness is a thing of the past! 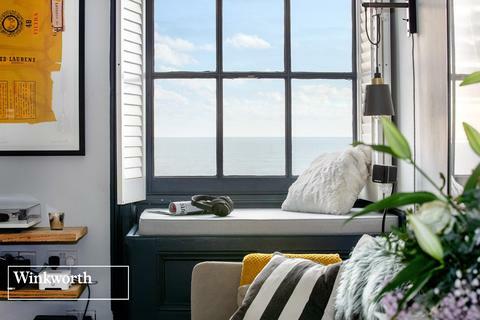 For those who work from home there is a separate area to shut yourself off and get stuck into your work.